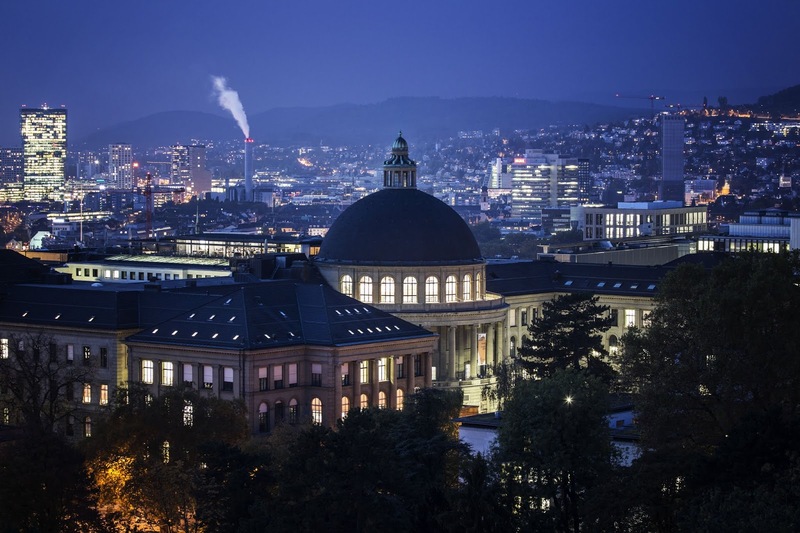 ETH Zurich, Switzerland is inviting excellent students to apply for a PhD position in semiconductors. There is no application deadline for this position. We are looking for outstanding, highly motivated individuals interested in pursuing Ph.D. research in the multi-disciplinary and challenging area of magnetic components. Inductors as well as transformers are key elements in most power electronic converters and significantly influence the achievable efficiency and power density of converter systems as for example solid state transformers, PFCs or DC-DC converters for energy storage. In order to keep up with the fast development of semiconductors (e.g. wide band gap SiC MOSFETs/GaN HEMT), advanced concepts for magnetic devices and comprehensive models of the components are key for the future development of power electronic systems. In addition, novel models for inductors and transformers, which can be computationally efficiently integrated in optimisation procedures of power electronic converters, are required for achieving outstanding system efficiencies and power densities. For verifying the new concepts and the models, prototype systems should be built and evaluated in detail. You may expect a challenging and scientifically highly exciting full-time position in a dynamic, international team at one of the world-wide leading technical universities. Furthermore, we strongly support participation at international conferences and offer a competitive salary, excellent benefits as well as outstanding research and laboratory facilities The candidate must have a diploma/M.Sc. degree in electrical engineering and/or physics with excellent grades, fundamental knowledge of power electronic converter systems, good communication skills, fluency in English and the willingness to work hard as part of an international team. In addition, you should be interested in the comprehensive design of magnetic components, in magnetic fields as well as the function and optimal design of power electronic converters.